[17 mins. 53 secs.] 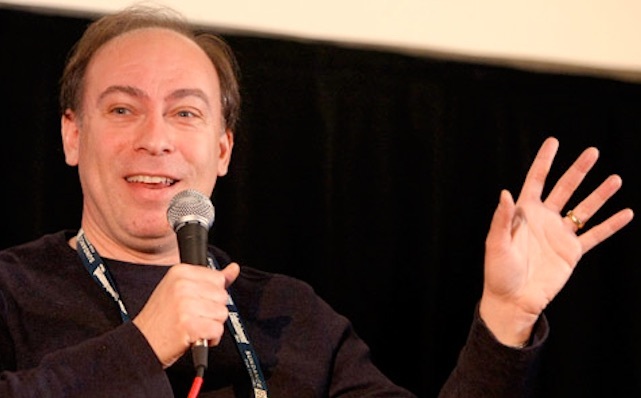 Chief Film Critic for Variety Owen Gleiberman returns to the podcast. He was last on Episode 343. He's back to discuss awards season, particularly the Oscars whose nominations were just announced this week. Gleiberman can be found at @OwenGleiberman. This episode is dedicated to Jonas Mekas who appeared on Episode 404 of this podcast and who died earlier today at the age of 96.